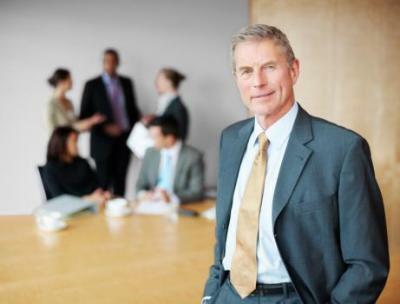 Whether serving as a temporary CEO, helping build an effective board, assisting with a merger, serving as a sounding board, developing strategic plans or a succession strategy, Atticus Principals are able to help companies like yours because we’ve been there before many times. If you are ready to sell your business or buy a new one, leverage the Atticus team to help complete your transaction. Our Principals can help with business valuation, due diligence and the risks & barriers that get in the way of successful closings. Every Atticus Principal brings twenty plus years of senior management experience across many industries to reduce your business risk on every assignment. Whether your need is isolated or multi-layered, the Atticus approach ensures that the right solutions are implemented to ensure success and prosperity. Let us show you immediate, positive and sustainable results that will drive your organization forward - we look forward to making a difference in your business.